With a week full of fails, I imagine that readers will display a facepalm or two. Ad fails are fairly common and many are laughed off and explained through the phrase, “Everyone makes mistakes.” While ad fails often hit us in our funny bones, some offend readers far more than expected. 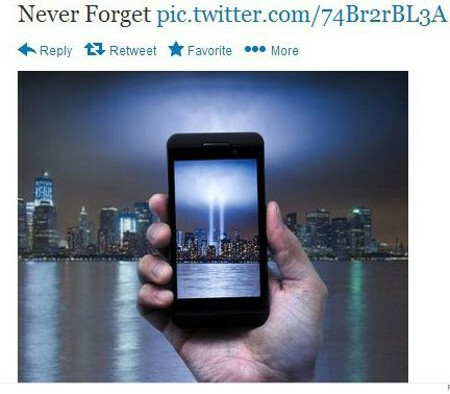 This past year, AT&T and Esquire Magazine produced some facepalm-worthy ads that hit our country in one of its most sensitive spots: 9/11. It seems that in this situation, AT&T just can’t do anything right. Users of Twitter still were not happy with the apology, admitting that it’s insincerity somehow made the situation worse. Some consumers were so outraged that they threatened to change phone carriers, all because of this ad. In today’s market, finding new customers costs six to seven times more money than it would cost to maintain them. Finding new customers can’t be easy, especially after the bad media attention that AT&T received once the photo was released. If the Twitter comments live up to their words, AT&T could be out a lot of cash by the end of this year. Following the post, Esquire tweeted a half-hearted apology saying, “Relax, everybody. 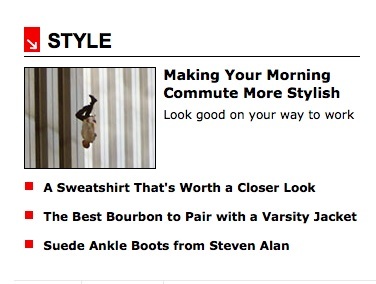 There was a stupid technical glitch on our “Falling Man” story and it was fixed asap. We’re sorry for the confusion.” I imagine that Esquire did not consider their Return on Investments (ROI) when posting this tweet. While such outrage over a glitch may seem silly, taking the time to post a genuine apology would secure their consumers and perhaps draw in more. Because the Huffington Post reported on the incident, consumers from all over the world could unsubscribe from the magazine, causing a bad ROI for Esquire. It seems that a genuine “I’m sorry” tweet from the magazine would be far worth the investment it takes to produce the post. Instead, they received a negative return in response to their unenthusiastic efforts. #facepalm! Love it. I cannot believe that Esquire #fail. Too funny.